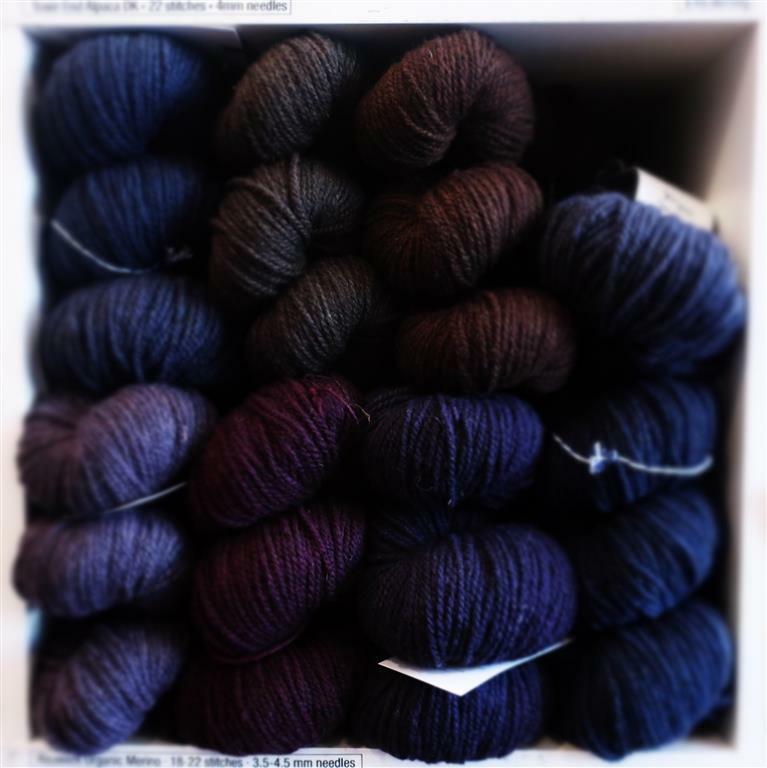 Rauwerk is a 2ply, woollen spun 100% Merino yarn from Bavaria. 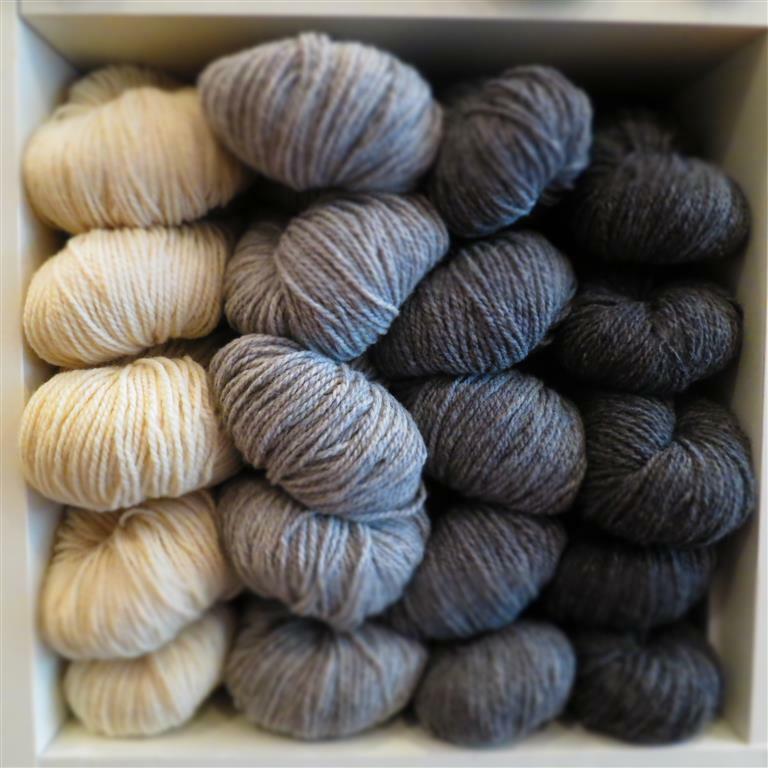 This very first batch of Rauwerk yarn comes from a local, organic certified farm on the outskirts of Munich. 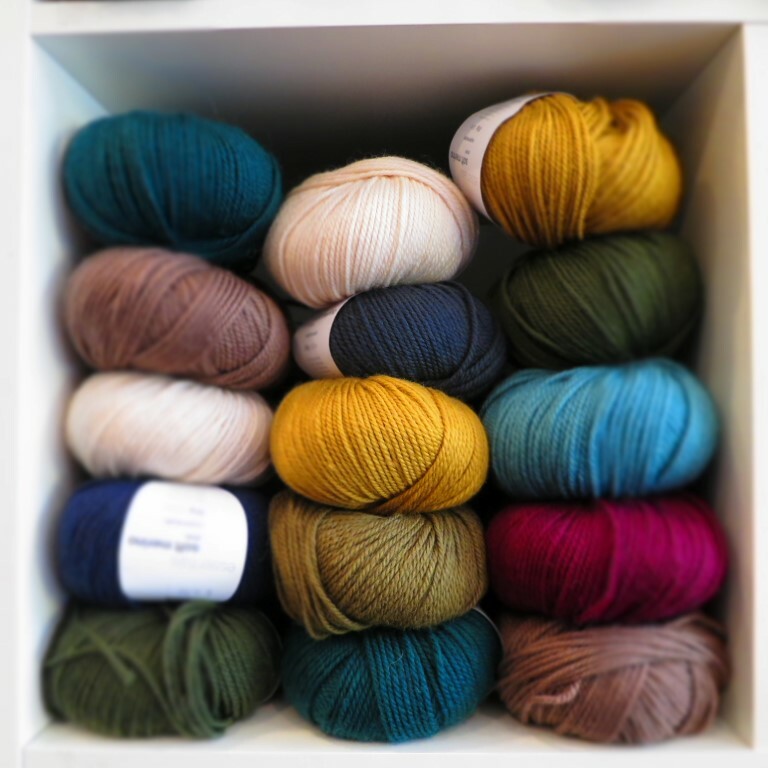 The yarn has been spun in a mill nearby in the Chiemgau region in the Bavarian Alps in spring 2017. 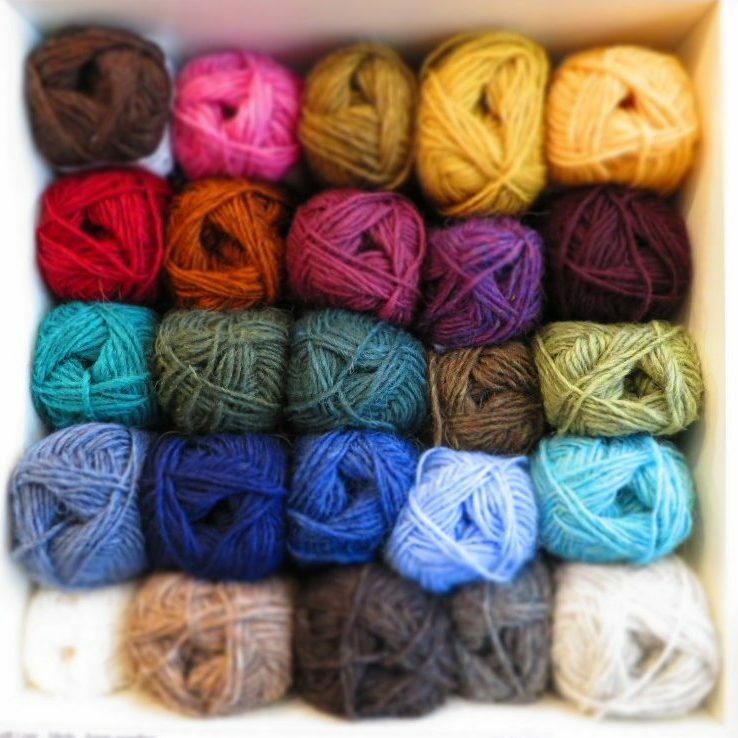 The yarn in the natural shades is oiled, not washed after spinning. This means it will bleed profusely during its first wash, and then bloom after washing. 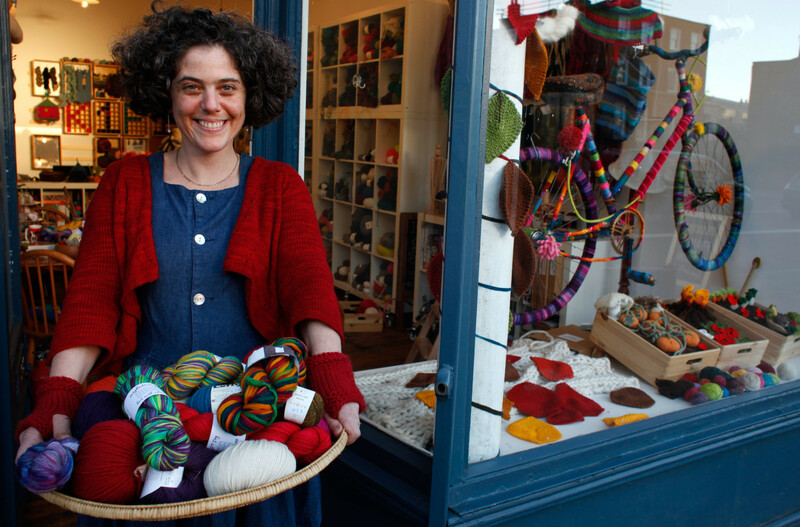 So we highly recommend knitting and blocking a swatch first to establish the right gauge for your project.